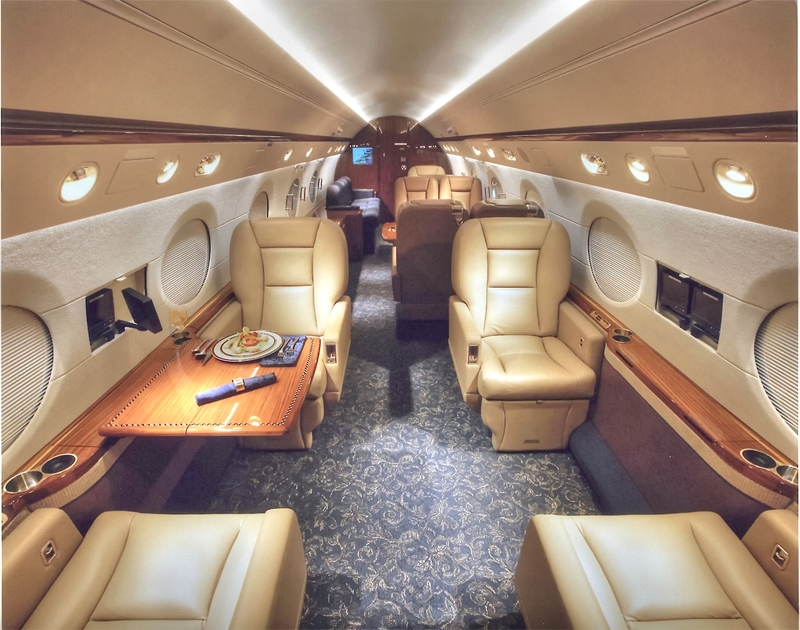 For your complete jet aircraft management program you really should check out Club Jet. You will be glad you did. 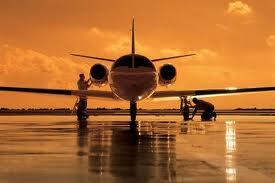 Let Club Jet introduce you to what a jet aircraft management program is supposed to be like.